Carl Reinecke was technically a Dane, born in Altona, until 1864 a town under Danish rule. He studied with his father, Johann Peter Rudolph Reinecke, a music teacher. Carl began to compose at the age of seven, and his first public appearance as a pianist was when he was twelve years old. In 1846, Reinecke was appointed Court Pianist for Christian VIII in Copenhagen. There he remained until 1848, when he resigned and went to Paris. In 1860, Reinecke was appointed director of the Gewandhaus Orchestra concerts in Leipzig, and professor of composition and piano at the Conservatorium. He led the orchestra for more than three decades, until 1895. He conducted premieres such as the full seven-movement version of Brahms’s A German Requiem (1869). Reinecke wrote his Flute Concerto in 1908 at the age of 84 for Maximilian Schwedler, the Principal flautist with the Gewandhausorchester Leipzig. 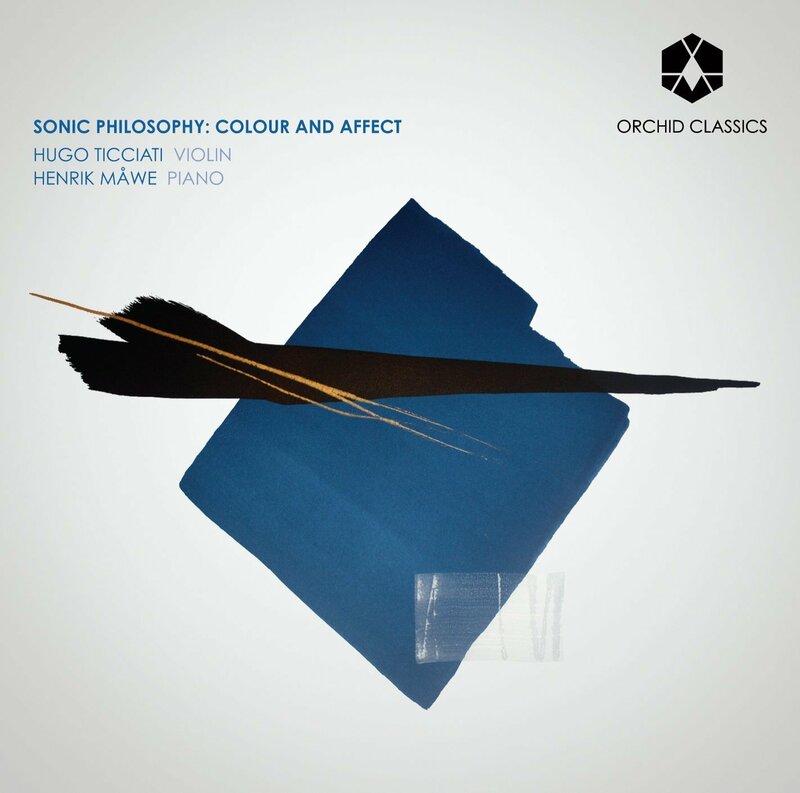 Being rather unfamiliar with the new and more modernistic ways of composing, Reinecke’s writing was still influenced by Mendelssohn and Schumann. The concerto is full of sentimentality, but it also calls for a very virtuosic player, giving the soloist every possibility to demonstrate his technical abilities. Jacques François Antoine Ibert was a French composer, who studied violin and piano from an early age. He attended the Paris Conservatoire and won its top prize, the Prix de Rome at his first attempt, despite his studies being interrupted by his service in World War I.
Ibert has been described by some as musically conservative because of his continued dedication to elements of the classic French tradition of Saint-Saëns and Fauré, but he was also profoundly influenced by the abundance of artistic philosophies circulating around Paris during his formative years. This is seen in his best-known pieces: Divertissement, for small orchestra is lighthearted, even frivolous, and Escales (1922) is a ripely romantic work for large orchestra. In my concertos I have allotted the instruments the types of themes which correspond to their particular tone qualities and respect their expressive possibilities. This statement of Jacques Ibert’s certainly applies to his Flute Concerto, written over the years 1932-1933. The work was dedicated to Marcel Moyse, who was the featured soloist in its 1934 premiere performance under Philippe Gaubert’s direction. Both Moyse and Gaubert, incidentally, were students of the great French flautist and teacher Paul Taffanel, for whom many of the greatest French flute works were written. The Ibert piece is a true tourde-force that showcases the instrument’s expressive possibilities as the composer intended, making it one of the most beloved, and most difficult in the flute repertoire. groups clarinetist, Aage Oxenvad, which he completed in 1928. The Concerto for flute and orchestra (FS 119) was written for Holger Gilbert-Jespersen in 1926. Due to illness Nielsen’s work on the piece was delayed and he had to make up a temporary ending for the premiere, which took place in Paris. The concerto, in two movements, was well received, and the flute concerto has become part of the international repertoire. Besides its solo flute, the concerto is scored for double woodwinds, bass trombone, timpani and strings. The work is generally neoclassical in style, but includes only two movements instead of the more usual three. trombone introduces a final series of playful slides, bringing the work to an end. Sébastian Jacot, born in Geneva in 1987, started playing the flute at age eight. Studies with Isabelle Giraud led him to the Conservatoire Supérieur de Musique de Genève, where he was accepted at age 15 and continued his studies with Prof. Jacques Zoon. 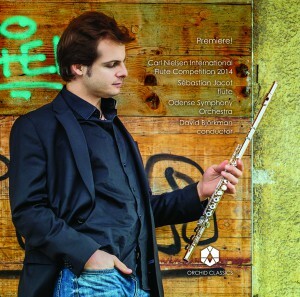 In 2010 he obtained his Pedagogy and Soloist diploma with Distinction. Sébastian Jacot has received First Prize in 2002 and 2004 at the Youth Swiss Music Competition, in 2005 he was named Soloist of the Year by the “Jmanuel und Evamaria chenk Stiftung” and in April 2013 he won First Prize and Audience Award at the famous Kobe International Flute Competition. In 2014 he won another First Prize and also Best Danish Interpretation of the Danish-commissioned piece at the 5th Carl Nielsen International Flute Competition. Chairman of the Jury, Pierre-Yves Artaud, described Sébastian Jacot: “He has all the qualities we were looking for. He has charisma, musicality, and technical prowess. I am so pleased that we have discovered this new talent”. A year after, in September 2015, he went on and took the First Prize at the ARD International Music Competition Munich with ease. and performs in chamber music and festivals all over the world. with the Gewandhaus Orchestra in Leipzig. Mr. Jacot plays one of three cocus wooden Haynes made in 1999, a 14k custom-made golden Parmenon and a silver Miyasawa generously given by the President of the Arts Global, Heather de Haes. David Björkman, born 1973 in northern Sweden, is one of Sweden’s leading conductors of his generation. He is a versatile artist and conducts both symphonic and operatic repertoire with numerous prominent Swedish orchestras and opera companies including Swedish Radio Orchestra, Royal Stockholm Philharmonic, The Royal Swedish Opera, Gothenburg Symphony Orchestra, Swedish Chamber Orchestra, Gothenburg Opera and Malmö Opera. David has a background as a violinist and concertmaster in several leading orchestras. He took his diploma in orchestral conducting at Prize at the Prokofiev International Conducting Competition 2008 in St. Petersburg. He has an extensive repertoire and has premiered more than 20 orchestral works written by Nordic composers. He has also conducted several world premieres of operas and ballets, including works of composers Sven-David Sandström, Daniel Nelson, Marie Samuelsson and Moto Osada. As a guest conductor, he has worked in Iceland, Russia, Denmark, Norway and Finland. As a recording artist, David Björkman has worked with Swedish Radio Symphony Orchestra, Gothenburg Symphony Orchestra and Malmö Opera Orchestra. From 2016, David has been appointed Chief Conductor of Livgardets Dragonmusikkår, the Swedish Band of Royal Lifeguards, in Stockholm. Other future engagements include concerts with the Nordic Chamber Orchestra and the Royal Stockholm Philharmonic Orchestra. With an internationally-renowned Chief Conductor, a praised Principal Guest Conductor, and 73 highly skilled musicians from 17 nations, Odense Symphony Orchestra has positioned itself internationally and contributes to the reputation of Odense and Denmark abroad. Together they create a rich sound, warm and yet clear, upon which the principal players shape the special character of the orchestra. chamber music, children/youth concerts and crossovers. The Odense Symphony Orchestra is based in Odense Concert Hall, which was inaugurated in 1982. Most of the orchestra’s concerts are given in the Carl Nielsen Hall, a concert hall with excellent acoustics, a seating capacity of 1,212 and a large 46-stop organ built by Marcussen & Son, one of the world’s leading organ builders. music and personal influence Vedernikov has had a great impact on the Danish orchestra’s artistic development. Odense Symphony Orchestra performs concerts together with soloists representing the crème-de-la-crème of both Danish and international artists. 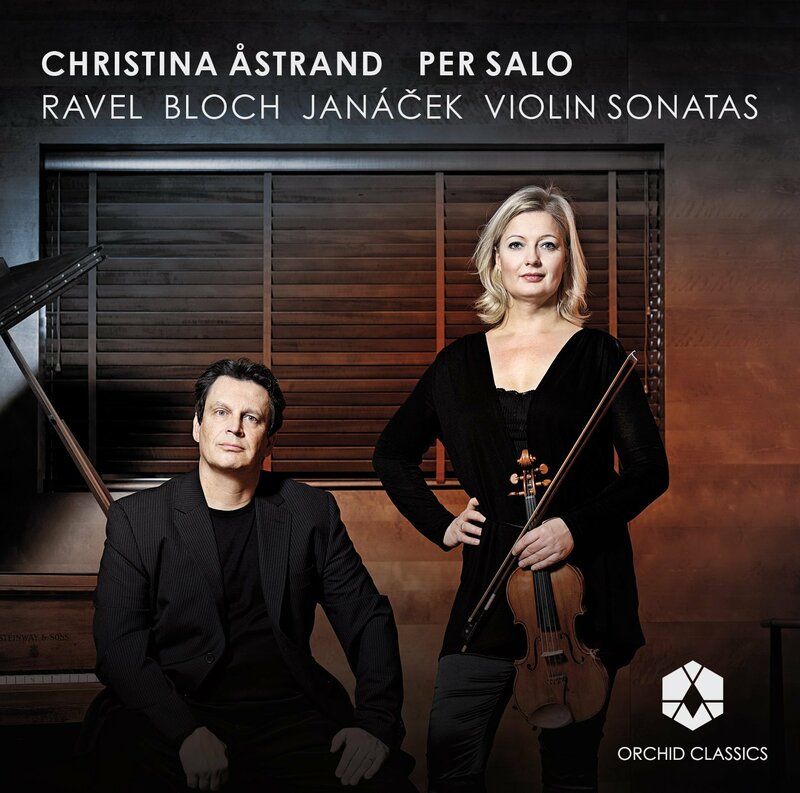 Among others the orchestra presents Nikolaj Znaider, celebrated as one of the foremost violinists of today, Vassily Primakov, recently called “a pianist’s pianist”, and the Danish opera singer, baritone Bo Skovhus. clarinet and flute were added to the Carl Nielsen International Competitions. Since 1980 Odense Symphony Orchestra has been the host of the Carl Nielsen International Competitions, providing the public funding and, most importantly, the participation of the orchestra during the competition rounds and final concerts. Carl Nielsen International Competitions are a significant part of the Nielsen profile of Odense Symphony Orchestra. Odense International Organ Competition also plays a part in the history of Carl Nielsen International Competitions. The organ competition was founded in the mid-80’s by two of Odense’s leading organ players, Poul Børch, Odense Cathedral, and organist in Sct. Hans Church, Henning Nielsen, as well as by the Mayor of Odense, Mr Verner Dalskov. The organ competition was held for the first time in 1986 organized by the City of Odense. On 1 January 2009 the Organ Competition was added as a fourth discipline of Carl Nielsen International Competitions. Since 2015, following a reorganization of the Competitions, the organ competition is now organized by the Danish National Academy of Music. Carl Nielsen International Competitions continue to present the violin and the combined flute/ clarinet competitions. It was a dream for me to record these three amazing concertos and I am very excited to have had the chance to do it with the Odense Symphony Orchestra who did a fantastic job in a very short time with total commitment and great energy. I would like to thank David Björkman for his musical engagement, support and tasteful ideas as well as Mette Due, whose sharp ears and accurate judgment kept us on the right path. It was a great pleasure to make and record music with these wonderful people. A big thank you also to the Nielsen Competition and to Nordic Artists Management who made everything possible. I wish you happy listening.